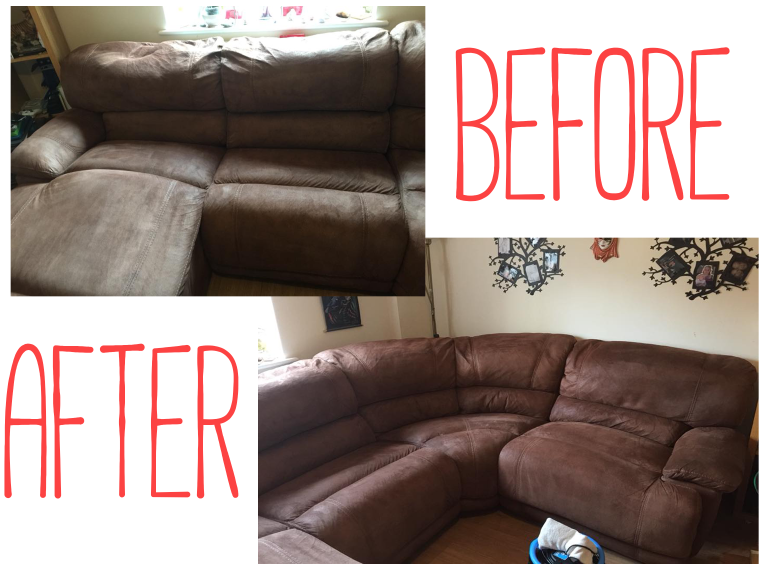 They specialise in ensuring your carpets and upholstery are left clean, fresh and protected. 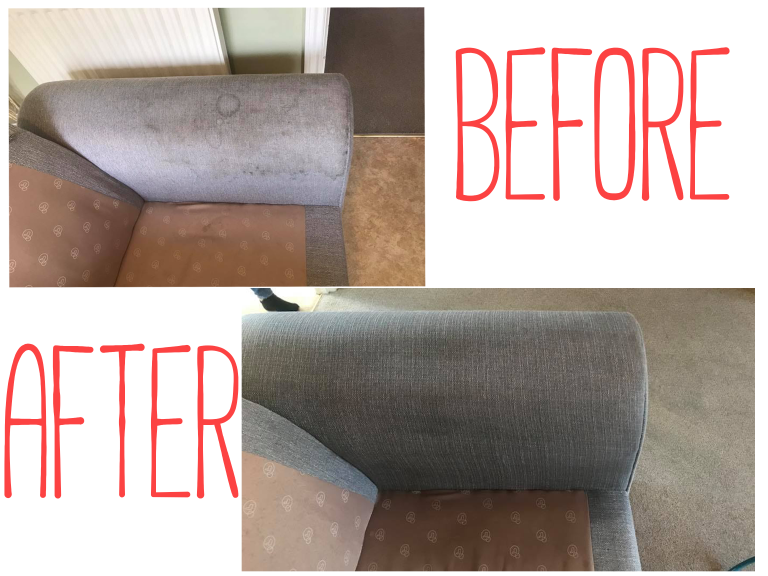 Trained to deal with the toughest of stains, using high-powered equipment and the very best specialist cleaning solutions, to extract stains and deodorise at the same time. 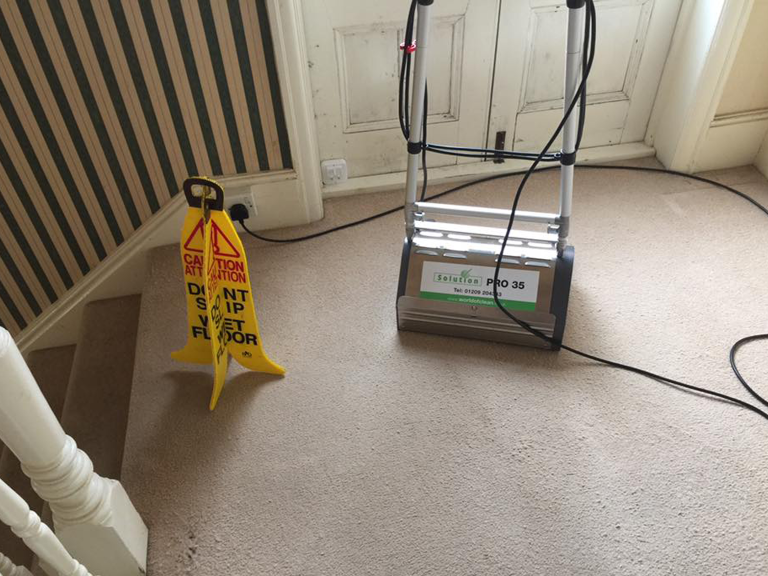 They cover Pubs, Clubs, Care homes, Schools, Residential Homes, Shops, Offices, Leisure Venues, End of let tenancy/Landlord premises. Commando Cleaning are well equipped with machines to sufficiently clean any surface. They have the Jaguar 8.4 high-powered machine, which is van mounted and can be used as a portable machine too. 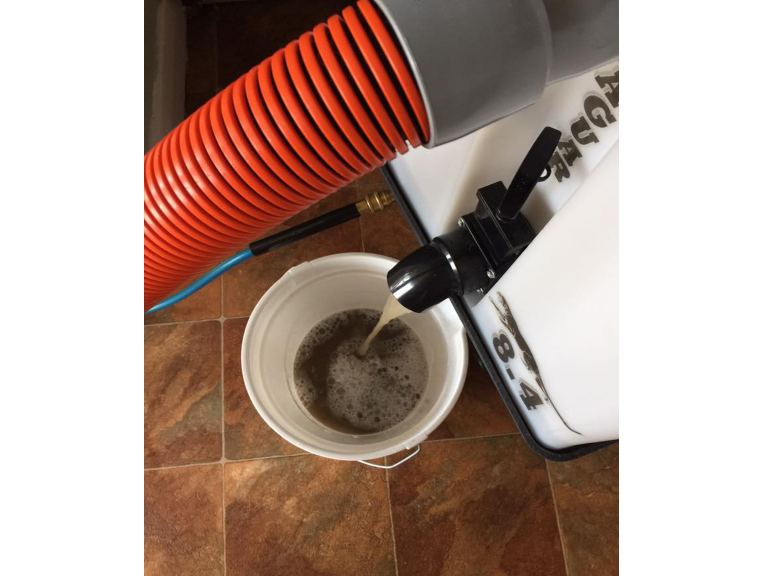 It has an organic waste removal system, removing dead skin cells, Perspiration residue, pet waste and any odours, which are produced. Dust mites and bacteria can be trapped in rugs, carpets and upholstery. 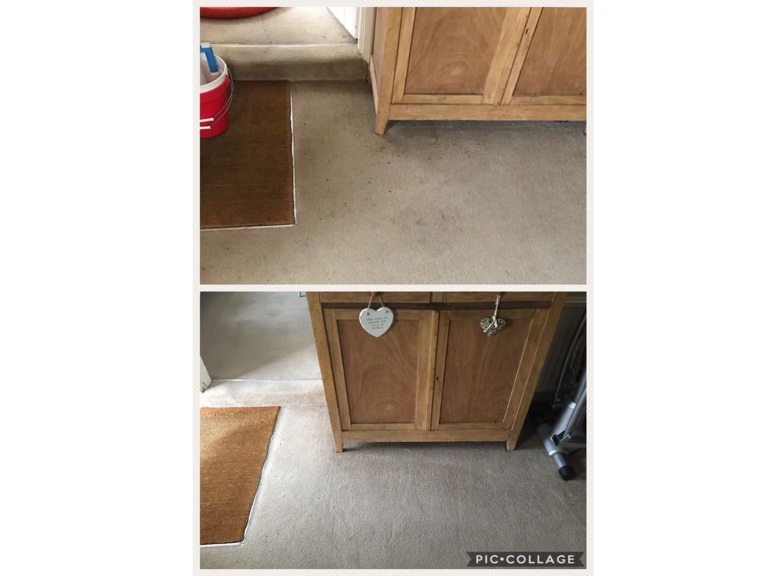 The Jaguar 8.4 is extremely effective and will target microscopic contaminants and pollution, leaving areas clean, fresh and with a new feeling about it, not only to the eye but the odours left will be pleasant and fragrant.